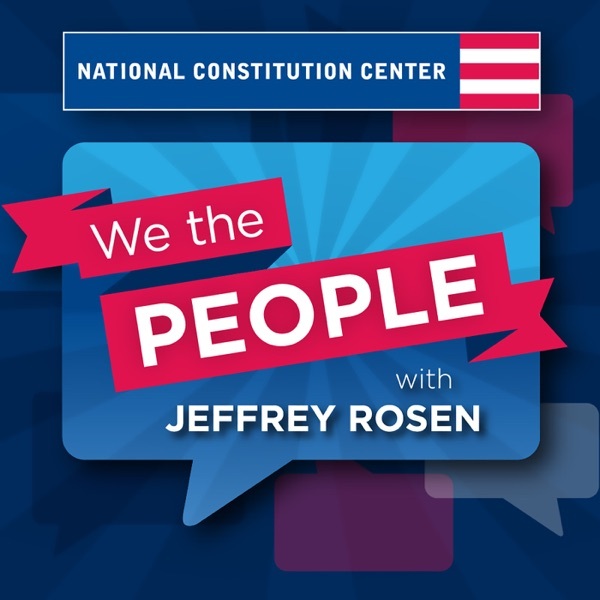 We the People | Listen Free on Castbox. episode #231: there is a huge constitutional and statutory difference between trump, or any president, declaring an emergency AND THEN reallocating funds to address the emergency, versus declaring an emergency IN ORDER TO reallocate the funds. also, the word 'emergency' might be defined as an unforeseen negative event requiring urgent action. no one can rationally say that any aspect of the southern border issue currently meets the definition of an 'emergency'. trump has been unchanging in his assessment of the border for three years. data clearly shows a decades-long downward trend in border crossings. so objectively, any issue with crossings at the border is not unforeseen, is decelerating, and is already being addressed by cbp in an orderly, effective way. lastly, whether or not emergency powers or the constitution itself authorizes the president to appropriate an emergency fund to build a military structure, and whether or not the the wall could be considered a military structure, when one takes into consideration the theories behind both the posse comitatus act and, in particular, the third amendment to the constitution, it would seem that the seizure of land to build a wall is on very shaky ground. the third amendment explicitly prohibits the military from even temporarily occupying private property during peacetime, so it would seem to clearly prohibit the permanent seizure of it for military use. the example given, of funds appropriated for barracks being constructed, would be assumed to take place on foriegn soil, not on american land, and most especially not on private property. for a national emergency declaration used to apprpriate wall money to be constitutional, it may be that, at minimum, a war on mexico would have to be declared. episode #221: it seems to me the original issue is that whether sessions quit or got fired. if fired, trump cannot constitutionally appoint a replacement. sessions was carefully cryptic in his 'resignation letter', saying "at your request, i am submitting my resignation". in any other context, we know that to be a forced resignation- i.e. being gracefully fired. if debated, my question would be, why did sessions phrase it such? a usual, voluntary resignation would leave of sessions's key words "at your request" for clarity's sake. sessions is a lawyer, and knows that words and the constitution matter.